For thousands of years humanity has been using the cannabis plant to treat various medical conditions. The ancient Chinese, Egyptian and Greek people's all recognised the immense medical potential of this often-misunderstood plant. Thousands of years later, in the most technologically advanced age of human history, medical marijuana is a controversial topic. The early 20th century saw a vilification and prohibition of marijuana - a movement born out of greed, lies, and even racism. Only now are scientists beginning to confirm what the ancients knew - that cannabis is one of the most medically applicable plants Mother Nature has to offer. Medical marijuana has the potential to treat a wide range of psychological and physiological conditions - from cancer to PTSD. 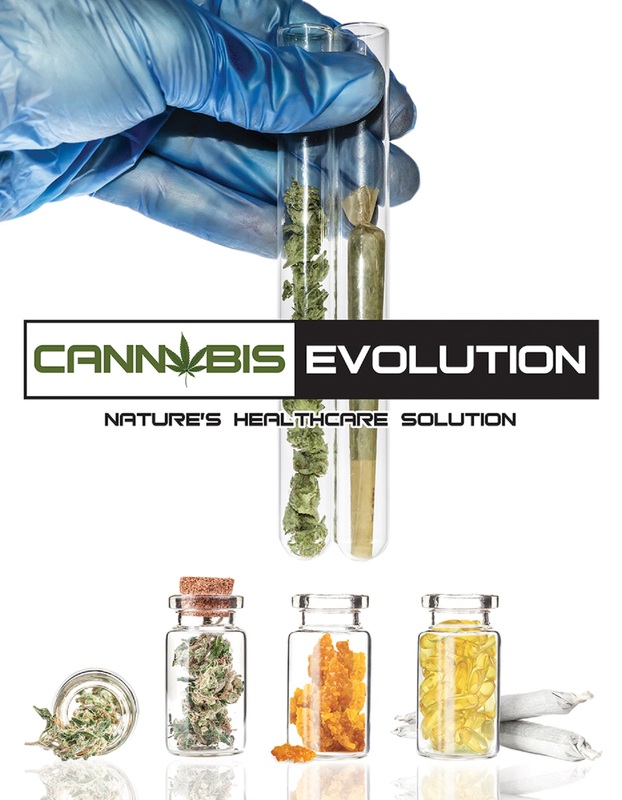 From CBD oils to all-new wonder drugs, this is truly an exciting time for medicine. Nevertheless, the illegality of marijuana, and the war on drugs, has stifled research. It is time to dispel the lies and address the facts. Join us on an exploration of one of the most astounding and controversial plants to ever sprout. It is a story of thousands of years, and millions of people. It is the story of an herb called cannabis, and a miracle plant known as marijuana.